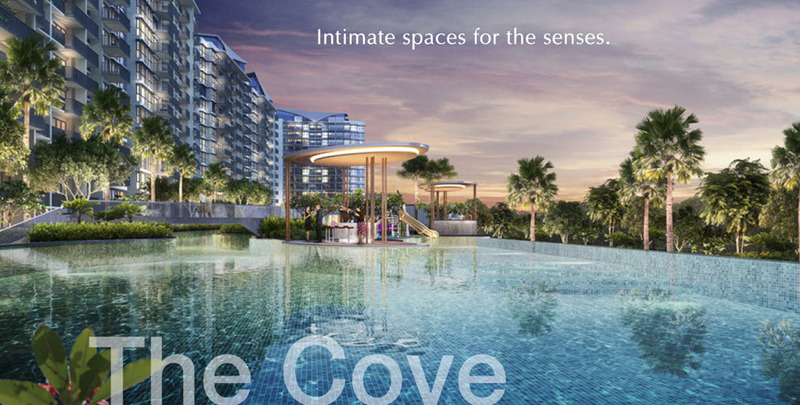 Kingsford Waterbay is 99 years leasehold iconic Singapore condominium in Hougang area, district 19. It consist of 1157 apartment units, 6 units of strata terrace house, 2 units of semi detached house, and 6 FnB units. 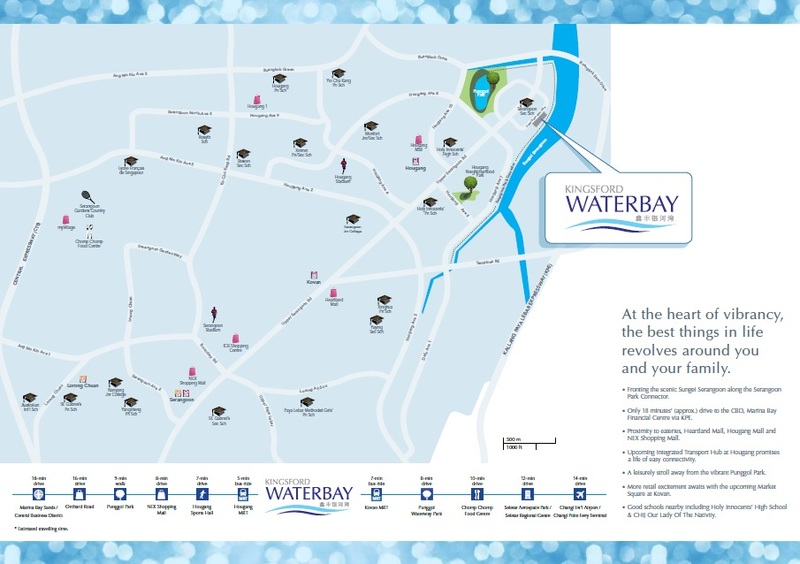 Kingsford Waterbay offers 400 meter of river frontage view and full condo facilities including but not limited to 50 meter swimming pool, BBQ area, children playground, gym, tennis court and many more. The facilities are divided into 6 zones to provide full family entertainment needs for you and your loved ones. 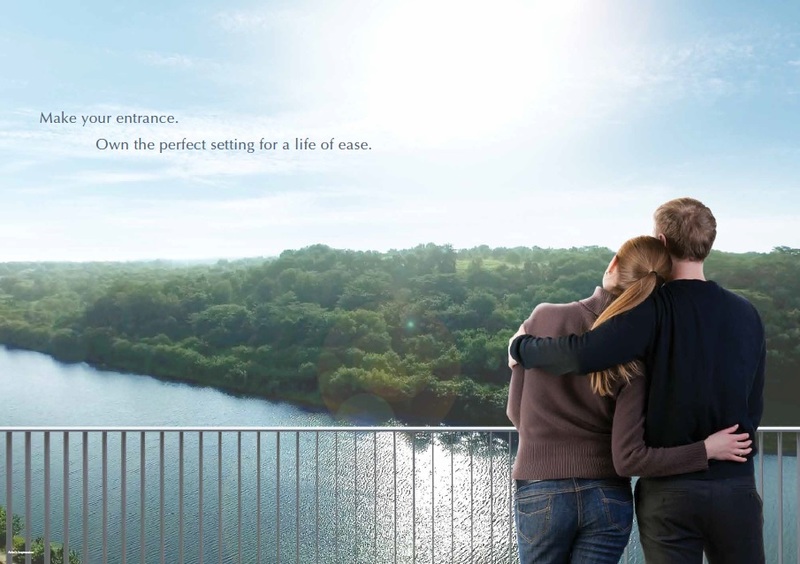 Indulge in a serene and tranquil riverside lifestyle. 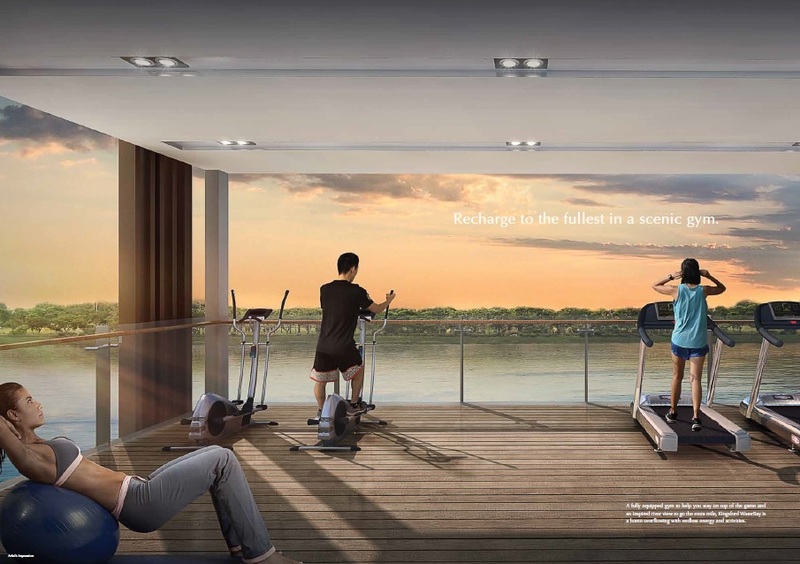 Invest in the most affordable river view condo in Singapore. 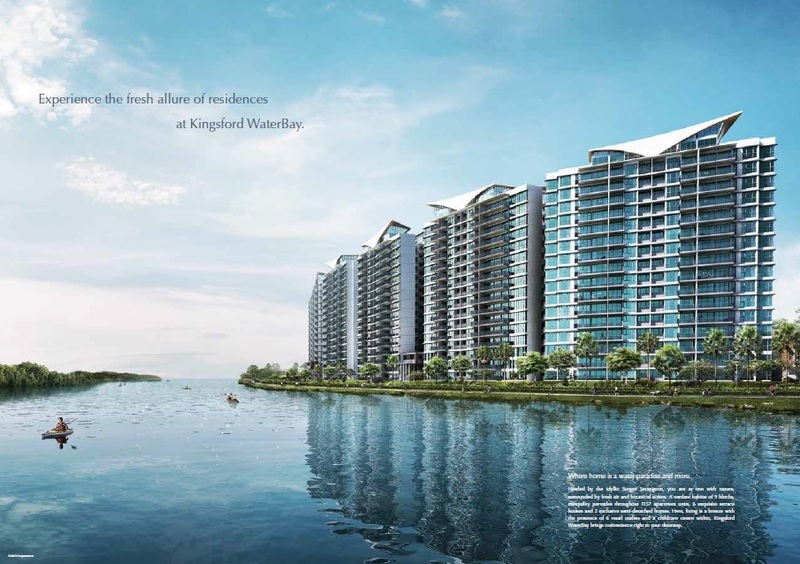 Kingsford Waterbay is offering ideal opportunity for Singapore PR who are not eligible to purchase HDB due to government restriction and also for foreigners who are looking for the low property price condominium in Singapore. 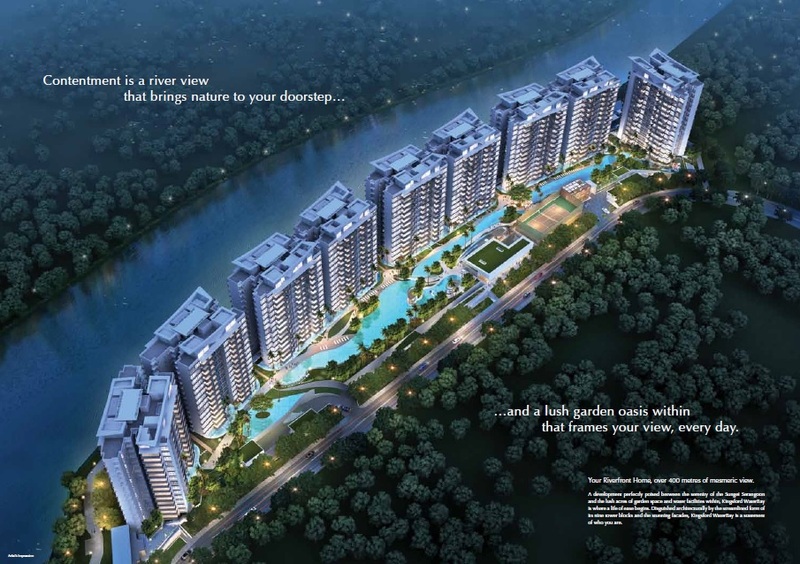 Kingsford Waterbay is located in Upper Serangoon View, Hougang area. Free shuttle bus services to Hougang MRT (vice versa) will be provided to residents. 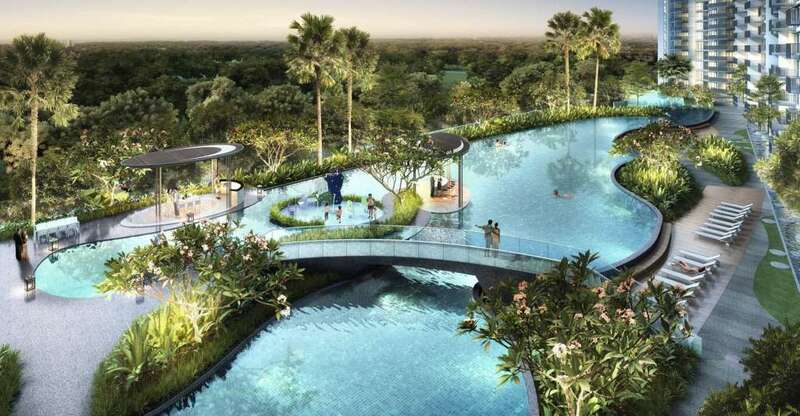 Posted in Singapore and tagged affordable singapore condo, condo in hougang, Kingsford waterbay, singapore condo 600k.